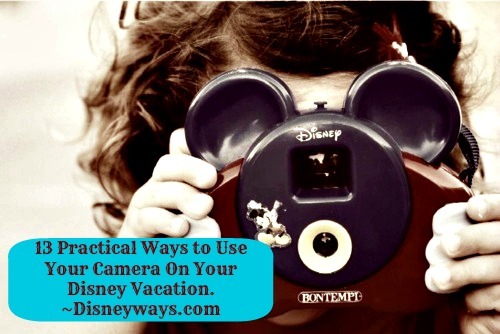 Your digital and cell phone cameras are great for capturing memories of your Disney vacation. In addition to recording all the fun you’re having, did you know there are many practical uses them as well? Here are some good and creative tips on how to use your camera to enhance your next trip even more! 1. Use your digital camera to take photos of any scratches or dents on your rental car when you pick it up. The couple of minutes it takes to snap the pictures can save you a lot of time and money if there is any question about the condition of the car when you return it. 2. A bright image on your camera or cell phone gives just enough extra light to read menus in any dark Disney restaurants that you may dine in. 3. Snap a picture of your luggage. Also, if you take photos of it’s contents – there are double benefits. If the airline loses or damages your luggage you will have an image to show them what it looks (or looked) like. This can be especially important if you packed anything valuable. Got that nagging feeling that you forgot to pack something important? Just take a look at your photos to either ease your mind, or plan ahead if you know you are going to need to buy an extra upon arrival. 4. Take a picture of your rental car license plate so you can tell it from all the others when you are ready to leave. While you’re at it – snap a photo of your row and section in the Disney parking lot! That way, even if you forget it later – you have a reminder. 5. Take the media card out of your digital camera and write your cell phone number and/or your email address on it. That way if you lose your camera or phone – you will have a better chance of getting it returned to you. 6. 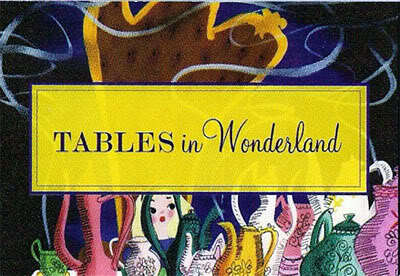 Is the print too small on your Tables in Wonderland or Annual Pass booklet? Take a photo of the words with your phone and zoom in on that fine print! It works just like a magnifying glass. 7. Prescription medicines can sometimes have long names, different dosages and milligrams of strength. If you take more than one – it can be extra tough to remember all the details. Take a photo of the labels to keep on your phone or camera. This can come in handy if you need to replace the medication or tell someone what it is. 8.Take a photo of all your dining reservations, tours, spa appointments, that you wrote down while planning your trip! That way you aren’t carrying extra paper or notes that could get wet and unreadable after a ride on Splash Mountain or Kali River Rapids. 9. Are you in love with that new wine you tasted while on your Disney vacation? Take a photo of the label so you can remember what it was after you get home. Taking pictures of your food when it’s served will also remind you of why you want to return to that same restaurant again. 10. Write or print your name and contact information on a piece of paper. Snap a clear photo of the paper and then use the features on the camera to lock it on the memory card so it can’t be easily erased. If your camera is lost this will increase your chances of having it returned to you. 11, Take a picture your tickets and passes, being sure to include the barcode. This takes away some of the worry if you leave it in a FastPass machine. Show the picture to Guest Services and they can issue you a replacement ticket. 12. Take a photo of each of your children in the outfit they are wearing for the day. You can also dress them alike. In the unlikely event that they get separated from you, you’ll be able to show a Cast Member what your kid looks like and what they are wearing that day. 13. Here’s a fun money saving tip: If you see something that you just can’t live without, take a photo of it (as well as the store name) instead of buying it right away. Then later, maybe even on the last day of your trip, if you still think that Mickey figurine or hat really needs to come home with you, you can buy it then. I hope these tips will help you make the most of your magical vacation! What tips do you have to share about using you camera at Disney? ← World Secret: How to Find Cinderella’s Horse in Seconds on the Carrousel! Here’s another idea: Take pictures of menus to go along with the pictures of the food you order (as mentioned in tip #9). After your vacation, you have a much better chance of remembering what you had–especially useful if it was something you really liked (or really didn’t like)! Take a pic of any photopasses (code on the back) you have, then give one to each person in the family. 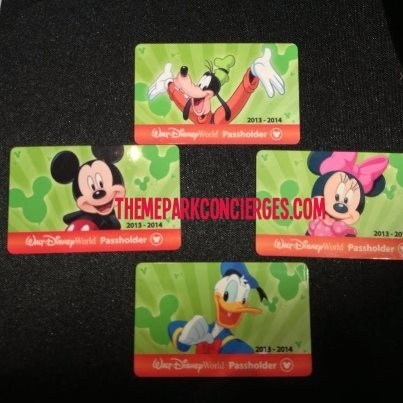 Everyone can have pics taken they want on their photopass and if anyone loses it use the photo to input it online and you can still get your pictures. Good stuff Jennifer! Thanks so much! 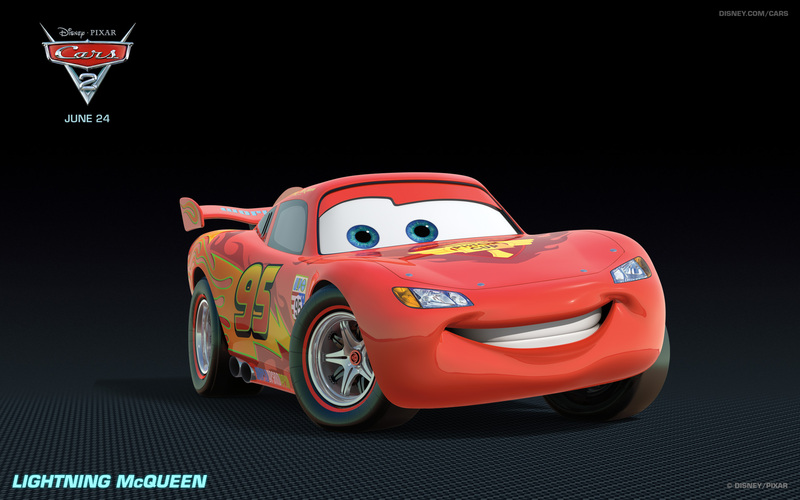 I think I have spotted your vehicle in the Disney parking lots! Way to go, what a terrific idea! Thanks for sharing!